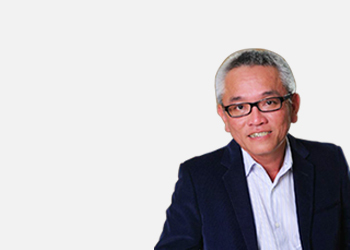 Established in 1988 in Singapore, Francois Marine has grown into an international company with a strong network of alliances and connections across the world. A leading supplier of products and services to the shipping, marine and offshore industries, and cruise markets, Francois Marine provides customer-focused solutions and value-added capabilities to meet the specific needs of their customers. Drawing on 29 years of experience, the company has become a reliable partner for businesses in the marine, logistics and supply chain sectors. Francois Marine’s comprehensive offerings include sourcing and procuring a wide range of ship stores and marine equipment; supplying customized services and general consumables to new vessels; planning, managing and coordinating processes across the entire value chain. In January 2017, Francois Marine set-up its European office in Rotterdam. This development marks the company’s first footprint in Europe, and is part of its overall effort to create stronger synergies and bolster its services to the international marine and shipping community. 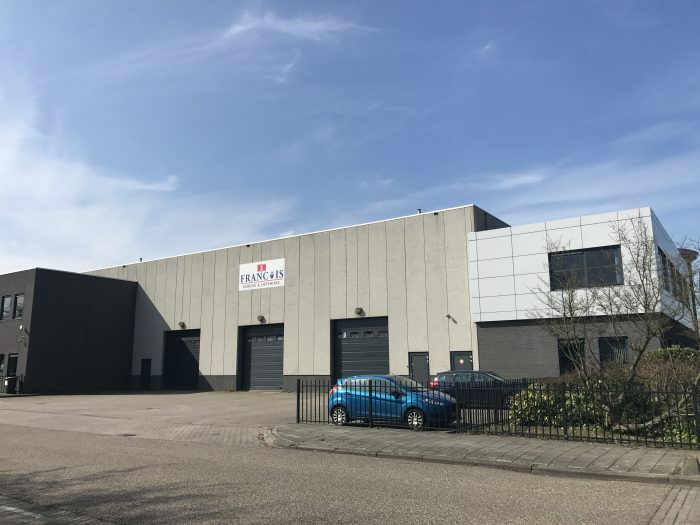 Rotterdam is the logical base for the company’s growth across Europe because of its strategic position for procurement and delivery of customized services. As the world’s largest port, Rotterdam’s diverse range of maritime activities such as towage, mooring, bunkering, dry docking, repair and maintenance as well as offshore support, creates a sustainable demand for specialized shipping and marine services. “Having a presence in Rotterdam will facilitate a faster response time and delivery of our personalized services. This expansion into Europe will definitely add to Francois Marine’s seamless door-to-deck delivery, and offer even better services for the marine and offshore sectors,” said John Ong, Managing Director. The Rotterdam office is Francois Marine’s second overseas base, following the establishment of a subsidiary in South Korea. Apart from providing the company’s key services, both these offices are authorized agents for the sale and rental of BSL containers. Francois Marine Korea provides initial fill supplies, agency support, docking and conversion projects and other ad-hoc services. Our intention is for Francois Marine to use its European subsidiary to sell to its major existing customers for European supplies and to source for competitive ship spares in Europe for export to Asia. Another business target is to offer our one-stop supply chain to new ship owning and ship management clients with global trade in both Europe and Asia, John added. The strategic move to the Netherlands is just one example of the company’s proactive drive and long- term vision to carve new opportunities and reach out to new customers – a testament to the forward-looking culture Francois Marine has nurtured over the years. In 2010, the company added an international offshore catering and housekeeping business unit to its portfolio. Francois Offshore Catering is serviced by an experienced team dedicated to providing quality menus and working environments for personnel working onboard vessels. These efforts at diversification and innovation are in line with the company’s goal of becoming a one-stop global solution provider. Learning to adapt to a new culture while trying to understand the nuances of legislations for establishing a business on the other side of the world can be overwhelming. Fortunately, Francois Marine had the full support of the Netherlands Foreign Investment Agency (NFIA) in Singapore and Rotterdam Partners (RP) in the Netherlands. “The NFIA rolled out the orange carpet and were instrumental in ensuring a smooth transition of our office in Rotterdam. We relied on their guidance, expert advice and insight into the industry. They assisted with the logistics of locating a suitable office space, and introduced us to a network of key partners and resources we could tap on. We were up and running in no time! For companies planning to invest or divest their business in the Netherlands and the European market, we highly recommend the NFIA as your first port of call,” said John.